Hello everybody! 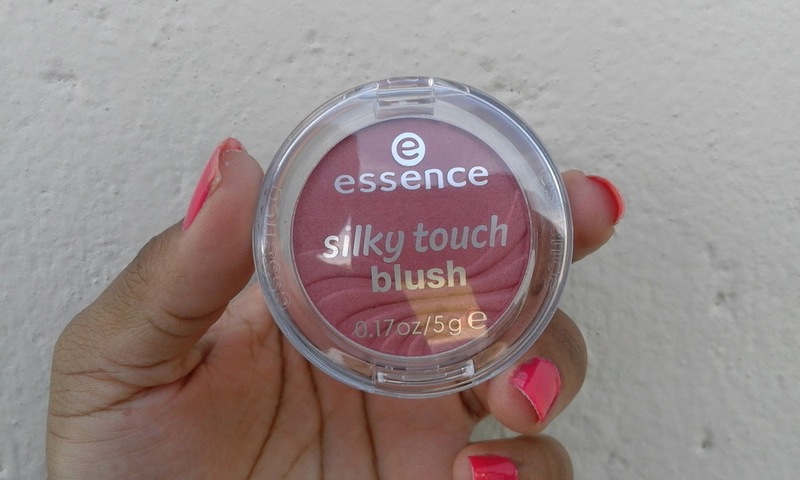 Today I have my blogs first ever blush review from *Essence Cosmetics. Essence is such a budget friendly brand and their products are great. Personally I don’t really do blushes but I had to give this one a try, let us see how it does. Essence claims that (you can set gorgeous, natural-looking highlights in soft as well as brighter shades on your cheeks with this silky-soft blush). This part just means you can use the blush as a highlighter because it comes in different shades as well. 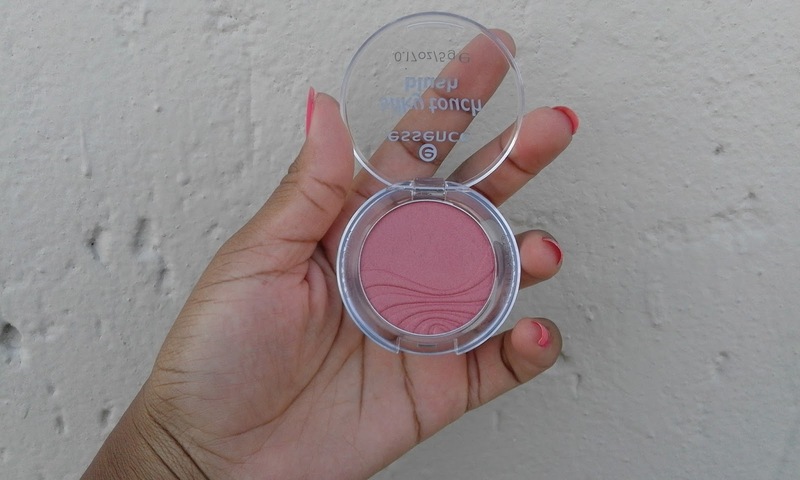 The blush comes in a medium sized, transparent, round container. The transparency of the container makes it easy for one to see the colour, even without opening the cap too. Just be careful not to drop it. The Silky Touch Blush which retails for R49.99 is really very silky, soft and smooth to touch. The texture feels very smooth and soft. 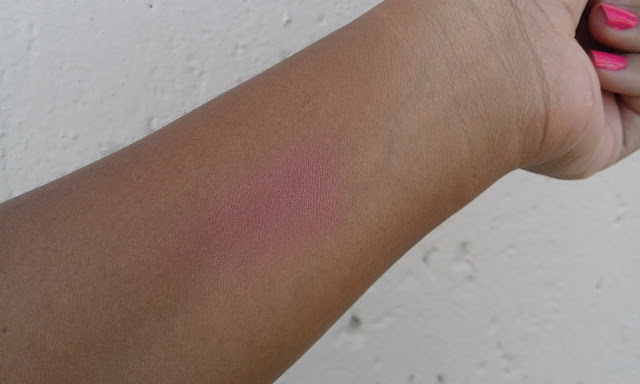 The blush blends very easily one swipe of the blush is enough, but it is buildable be warned don’t go overboard. This blush is just perfect for beginners like me, I’m sold. The blush gives me a wearing time of 4-5 hours. Minimal and transparent wouldn’t like that. *Will upload a picture on Friday so that you can see how it looks like on my face.